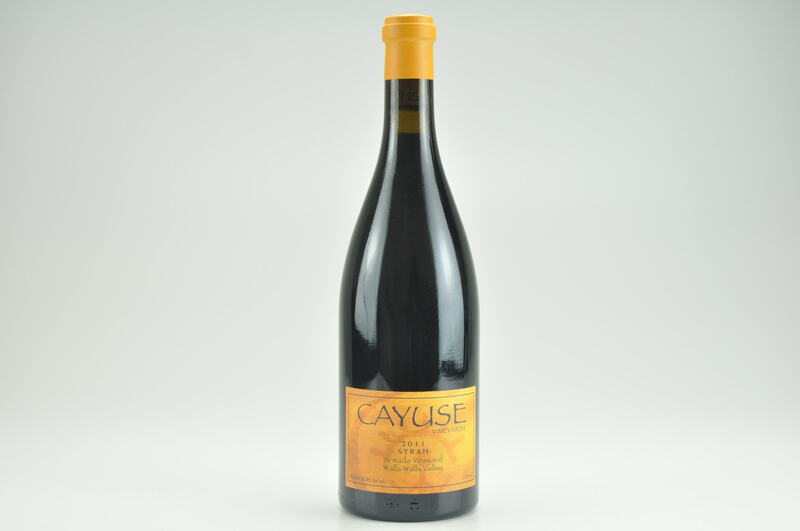 The 2014 Camaspelo is a blend of Cabernet Sauvignon and Merlot (there's a splash of Tempranillo). 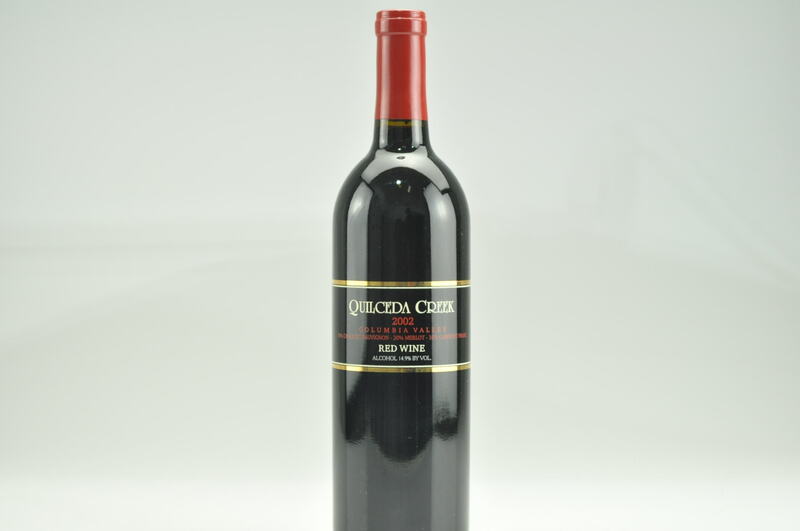 It offers lots of red and chocolate-covered black currants, black cherry, black olive, tobacco and leafy herbs. 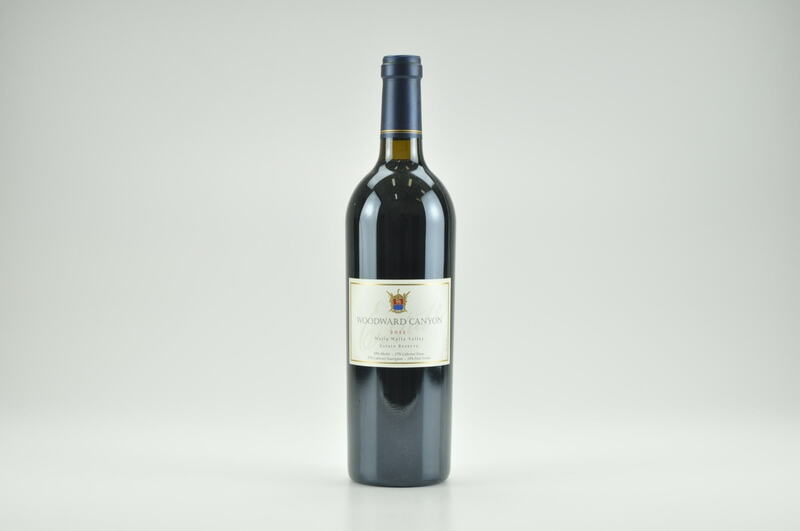 It shows more fruit with time in the glass, has a full-bodied, ultra-pure, layered style and plenty of fine tannin. Forget bottles for 4-5 years and drink over the following two decades.